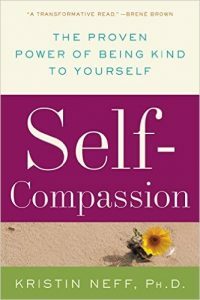 Classes on Mindful Self Compassion (MSC), and Mindfulness Based Stress Reduction (MBSR). 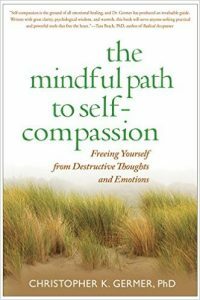 The Center for Mindful Self-Compassion offers self-compassion training to people across the globe. Inward Bound is a non-profit that offers mindfulness and wilderness retreats for teens. The Greater Good Science Center at UC Berkeley studies the psychology, sociology, and neuroscience of well-being, and teaches skills that foster a thriving, resilient, and compassionate society. Everything you need to know about Mindfulness in one website. 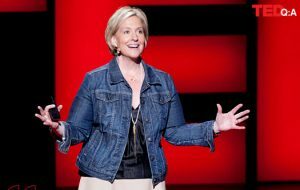 Check out and all of Brené Brown’s TED Talks here.